. 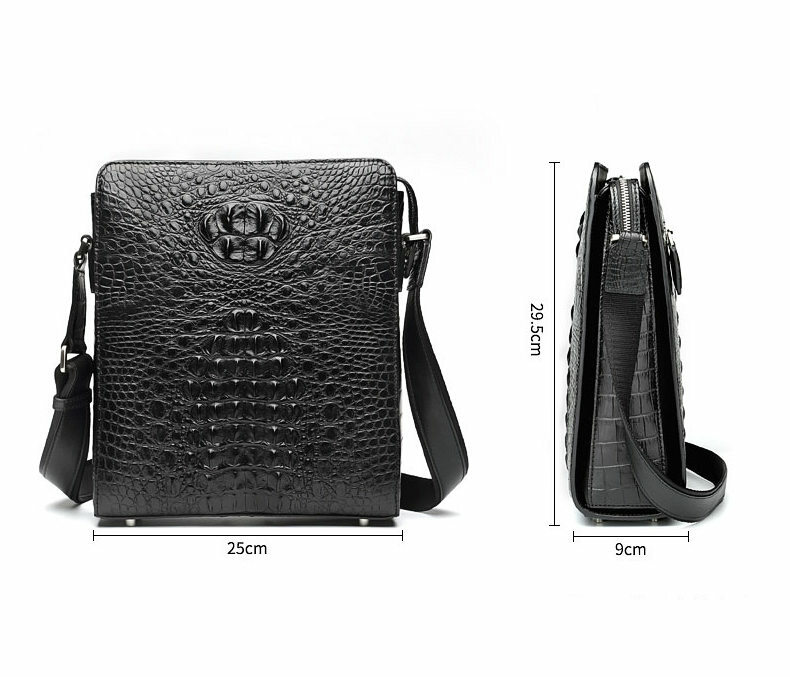 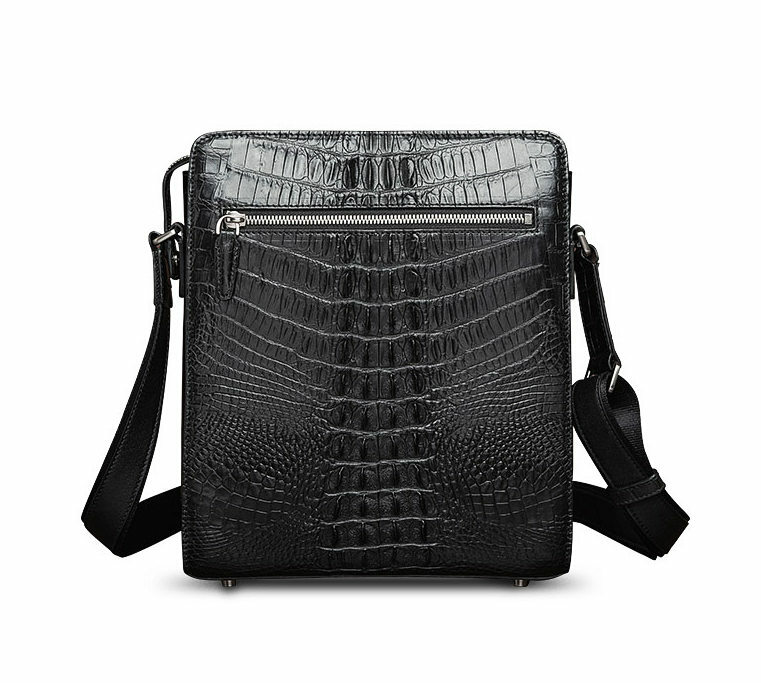 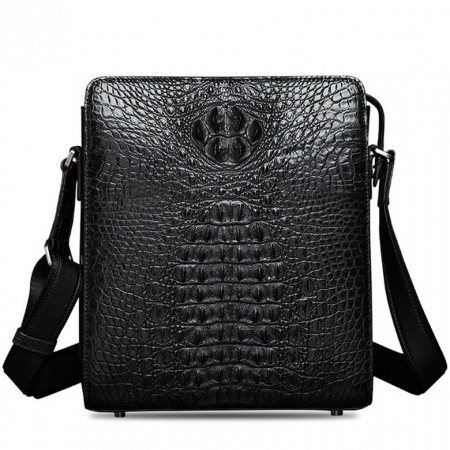 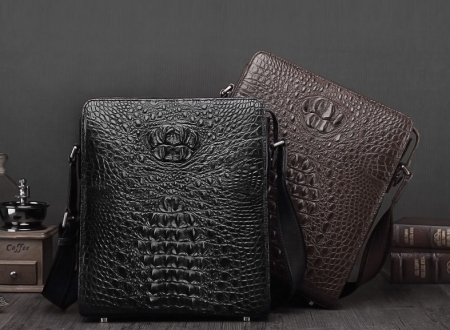 This is a high-quality genuine crocodile fanny messenger bag with adjustable and removable Shoulder strap.
. It’s simple and classic designed messenger bag that you will receive many compliments from your family and friends. 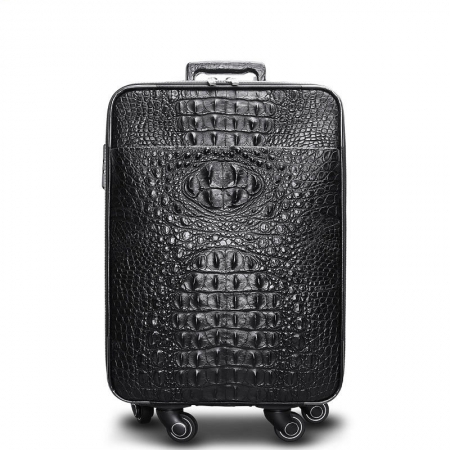 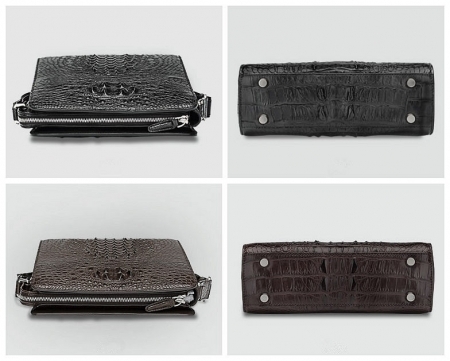 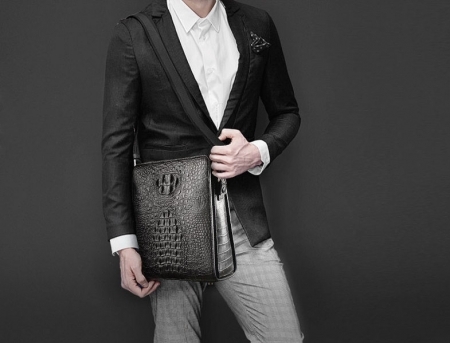 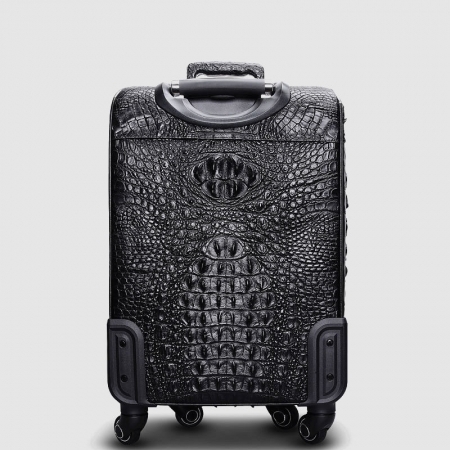 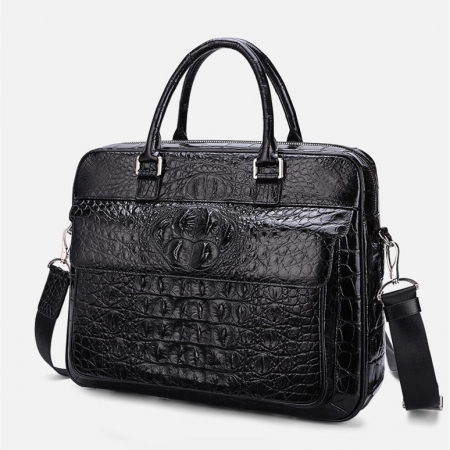 Elegant urban style, perfect for using in office, school, travel, party, shopping or any other daily occasion. 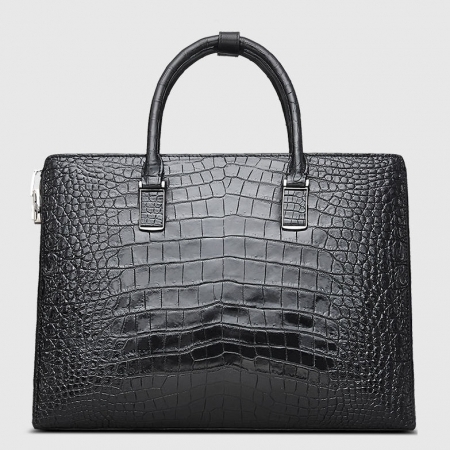 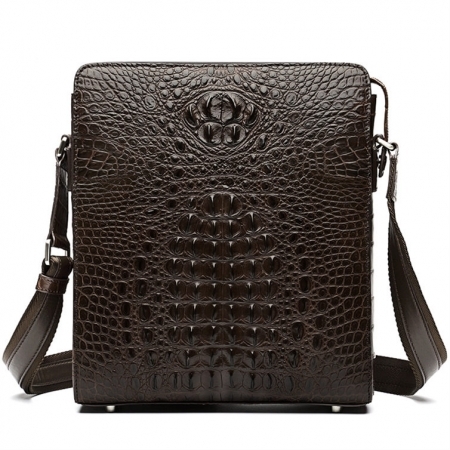 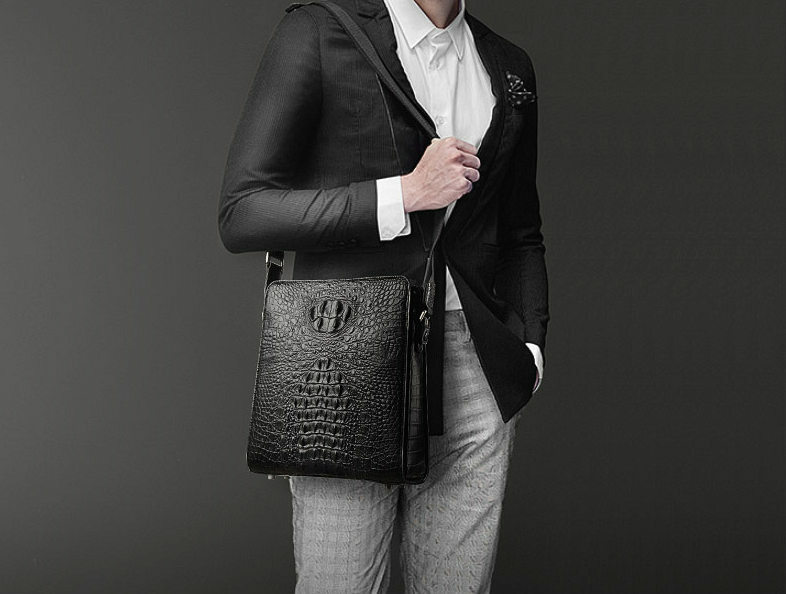 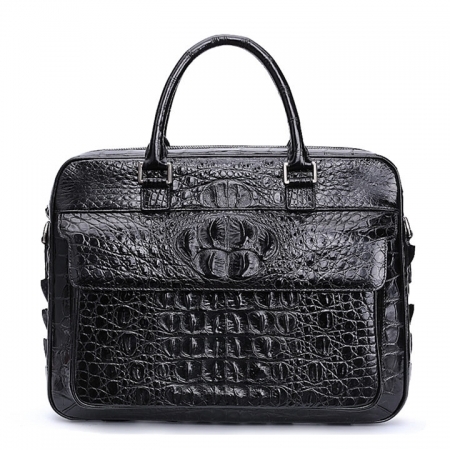 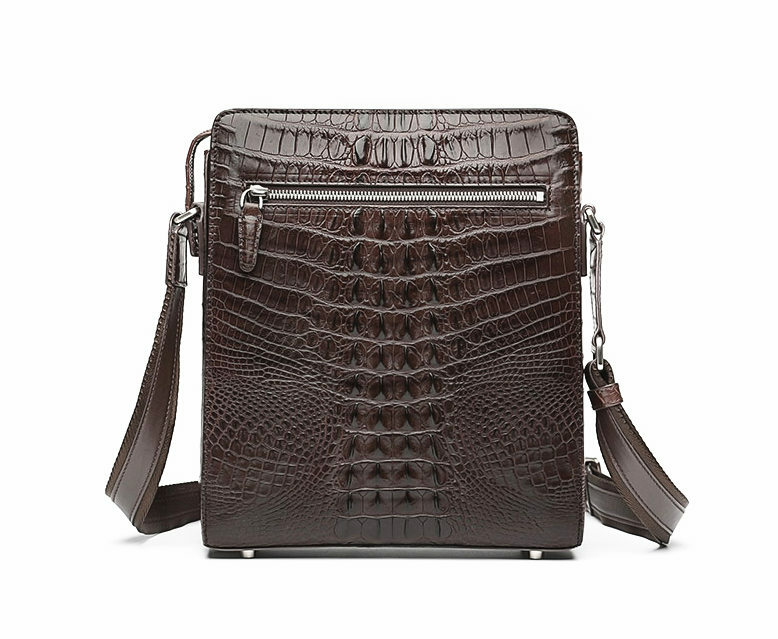 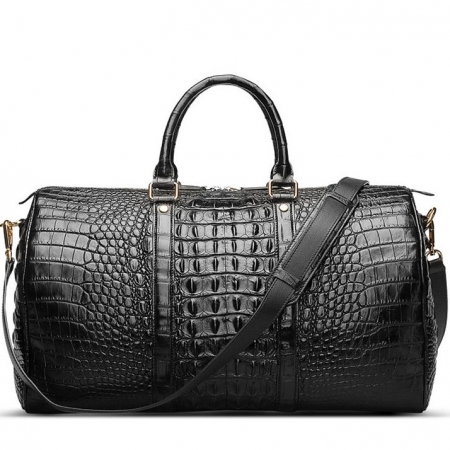 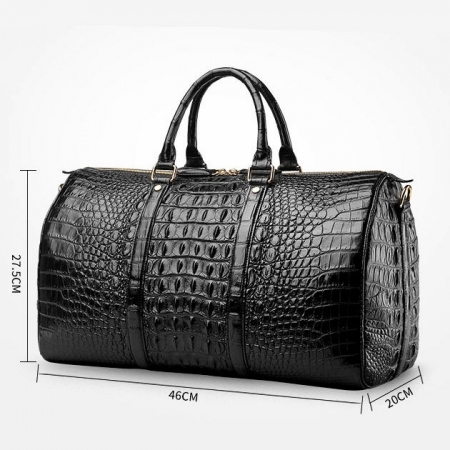 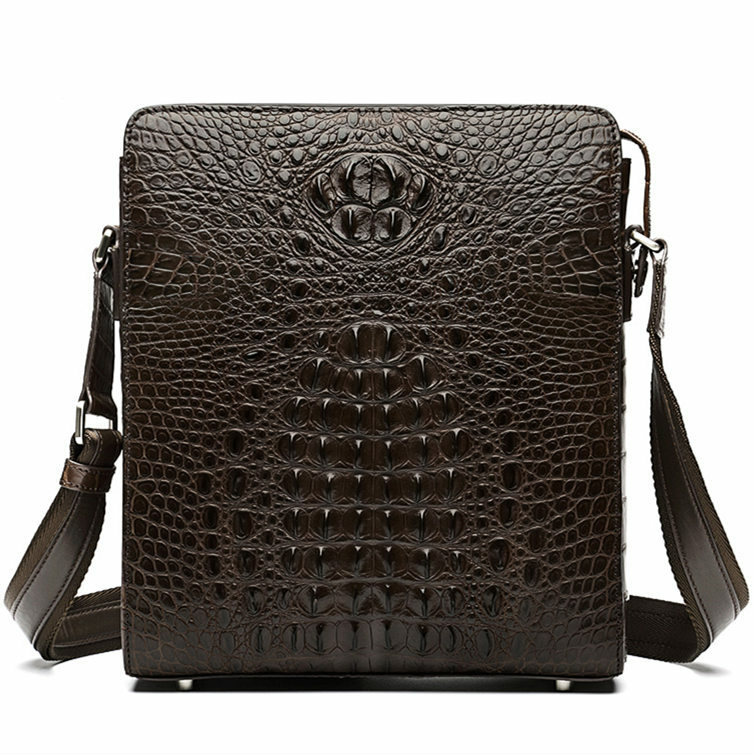 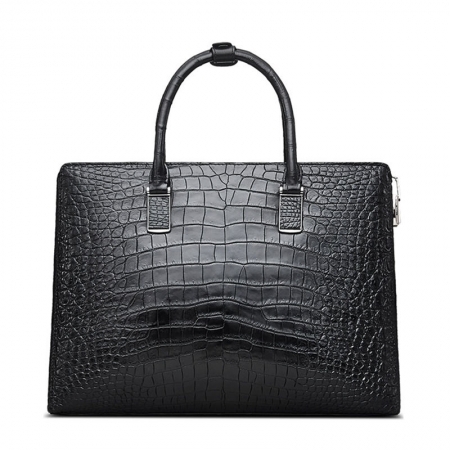 This genuine crocodile leather messenger bag shoulder bag can hold all of your necessities for your every dayuse, wallet, phone, passport, Kindle, iPad and miscellaneous items.